ESQ provide a relaxed and elegant ambience for any event. The members of ESQ have trained at prestigious colleges across Europe and have performed at countless weddings, parties, opening ceremonies and functions. They have played at The Royal Opera House, The Royal Albert Hall, Cadogan Hall and many other exciting venues, and their repertoire covers Classical, Folk, Musicals, and Pop. 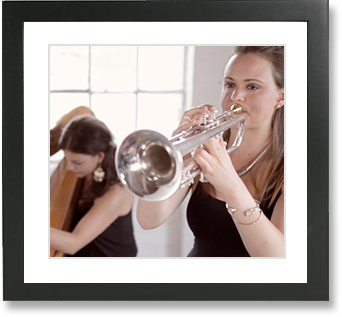 Our Harp and Trumpet Duo is a truly unique addition to any event. Performing a wide range of material from Classical and Jazz, to Soul and Pop, and covering material as diverse as Gershwin, Sinatra, Michael Jackson and Daft Punk, this duo are perfect for weddings and events. Charis is an outstanding violinist who has worked with many of the UK’s leading orchestras, including the John Wilson Orchestra. 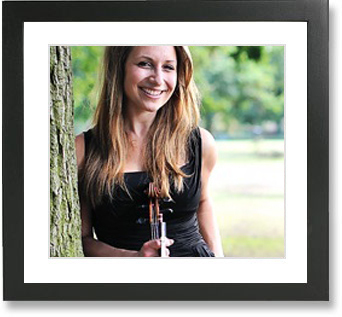 She has performed at Wigmore Hall, Cadogan Hall, and Live on the Andrew Marr show. Charis’ solo violin performances add a touch of class, elegance, and fun to any event. 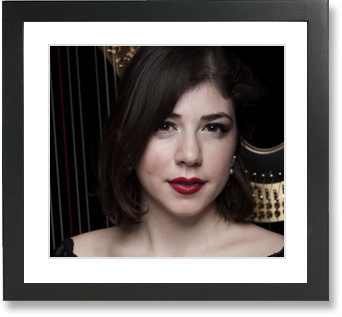 Cecilia is a superb wedding harpist whose repertoire covers current pop artists, such as Bruno Mars, Adele and Coldplay, plus Classical, Jazz and Folk standards. 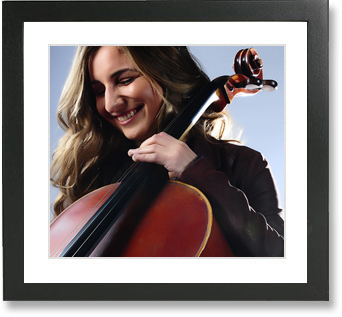 Cecilia has performed at venues such as Birmingham Symphony Hall, the Royal Albert Hall, Wigmore Hall and the Barbican and is a former finalist in the BBC Young Musician of the Year. Cello and Violin are a beautiful addition to wedding ceremonies and drinks receptions, or any event where an understated elegance is key. This duo perform a wide range of material including Classical, Musicals, Pop and even Disco tunes. Isabella is a graduate of the Purcell School of Music, and the Royal College of Music. She has performed at many prestigious venues, including Buckingham Palace and Windsor Castle, for the likes of HRH Prince Charles, and HRH Prince William. Isabella is equally at home performing Classical repertoire as she is performing Current Pop music and Jazz. 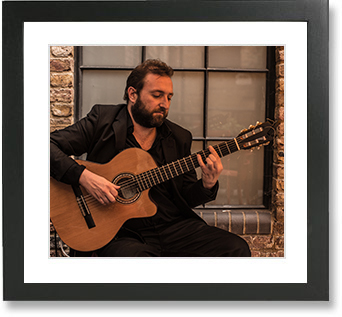 Andres is one of the foremost Spanish Guitarists and Flamenco musicians in the UK. Born in Grenada, Spain, Andres studied music at The University of Grenada before moving to London, where he has gained a wealth of live and studio experience and has brought his own Flamenco shows to venues such as Ronnie Scott’s, The Barbican, and The Union Chapel. 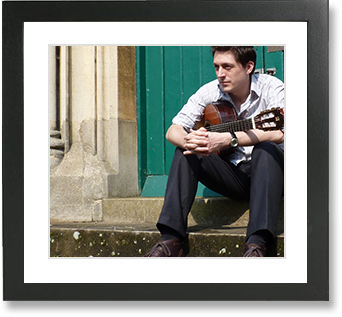 Mark is an outstanding classical guitarist who has worked alongside the likes of Joyce Moreno and Frank Sinatra Junior. Mark’s repertoire covers Jazz, Bossa Nova, Classical, Popular and contemporary and his sound provides the perfect backdrop for wedding ceremonies and drinks receptions. Solo Cellist, Kirsten, won scholarships to study at prestigious music colleges in England, Scotland and Switzerland. She has performed across the UK, Europe and in the U.S. 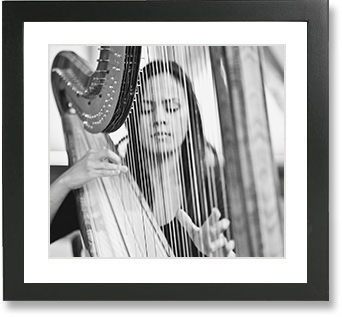 Her varied repertoire, outstanding musicianship, and elegant look make her the perfect addition to any event. 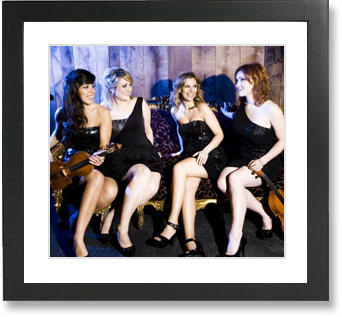 Vicenza Strings are an all female classical and electric string quartet. 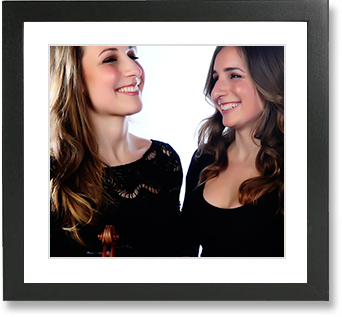 Trained at the world’s top conservatoires, the girls love to engage audiences – small or large – and deliver a sophisticated, classy performance, with material ranging from Lady Gaga to Bach. 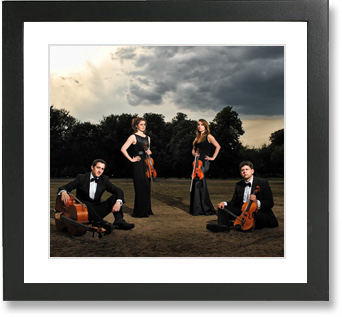 Members of the quartet have performed at venues including The Royal Albert Hall, St James Palace and Tower of London, and alongside artists including Rihanna, Emeli Sande and Leslie Garrett. Katya is a gifted Classical and Jazz Harpist. She plays full size concert harp, as well as a smaller, electric harp, so is perfectly suited for a wide variety of events and stages. 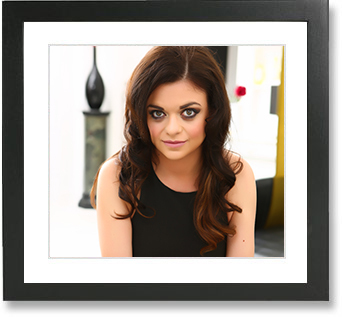 Katya has performed with The Noisettes and Emily Dankworth, at notable venues such as The Royal Albert Hall and The Barbican, and has also performed for HRH Queen Elizabeth at Windsor Castle. Marie Anne’s versatility as a violinist has led her to work in a wide variety of musical situations. She regularly tours and records with the biggest names in Pop music, appearing on countless tv and radio shows. Her playing credits include Emeli Sande, Lana Del Rey, Rihanna, Celine Dion, Professor Green, Sam Bailey, Il Divo, Michael Ball, and touring with Elvis Presley’s Las Vegas band. Marie Anne has played at The Cannes Film Festival, events for Louis Vuitton in Tokyo and L’Oreal and at The London Fashion Week. She has also performed with Hed Kandi in Europe and Africa. A truly exquisite musician.